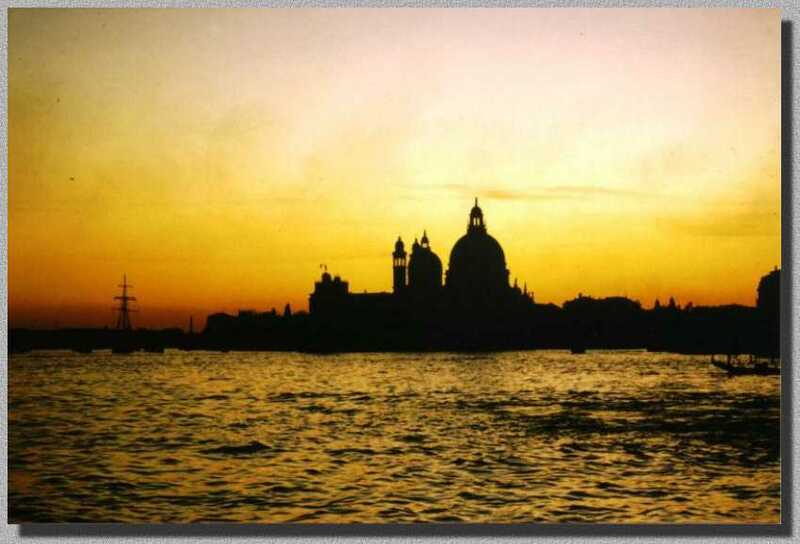 BBvenice - Italy - Our B&B is just a few minutes away from San Marco (center town), in the greenery of the quarter of S.Elena! Private bathroom, Air Conditioning, WiFi and TV in all rooms! B & B is an interesting opportunity of living an extraordinary experience. 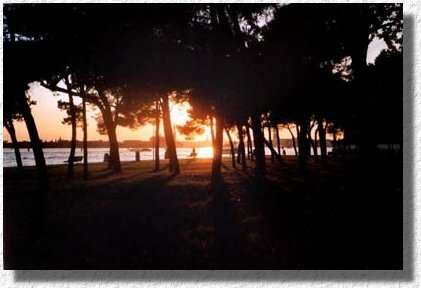 Our site offers different possibilities: from our B&B to independent apartments.
" I just wanted to let you know what awonderfull time we had at your B andB. Venice may not have oysters, but your place is a "pearl". 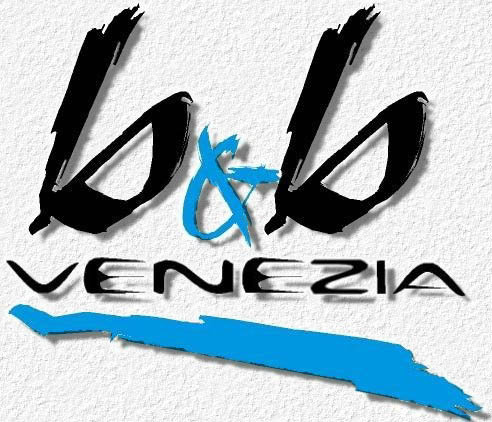 Stay of June 20th to 22nd 2003 at "BBvenezia"